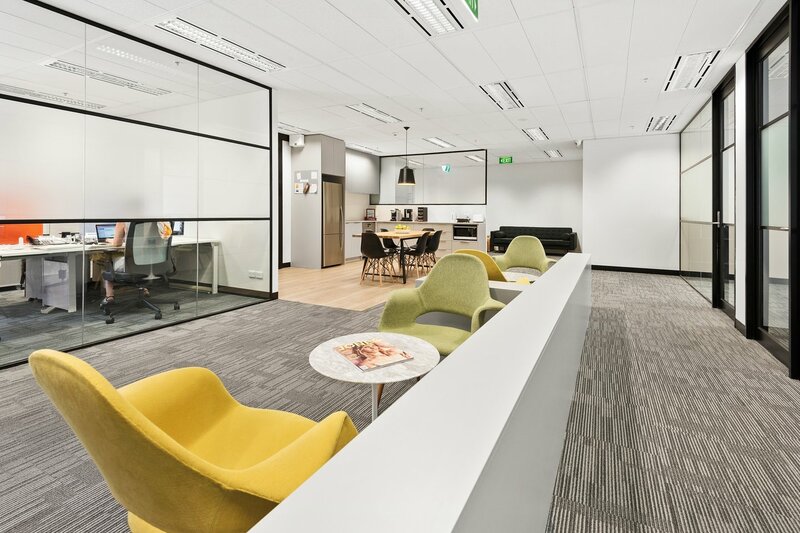 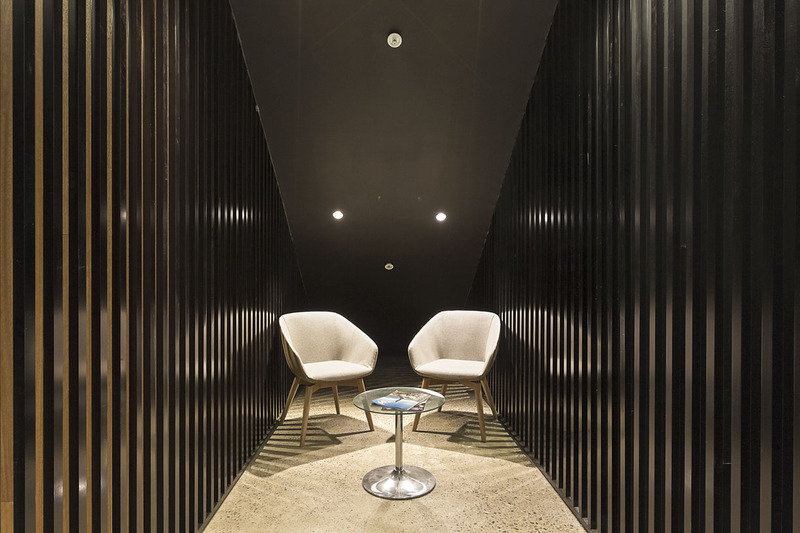 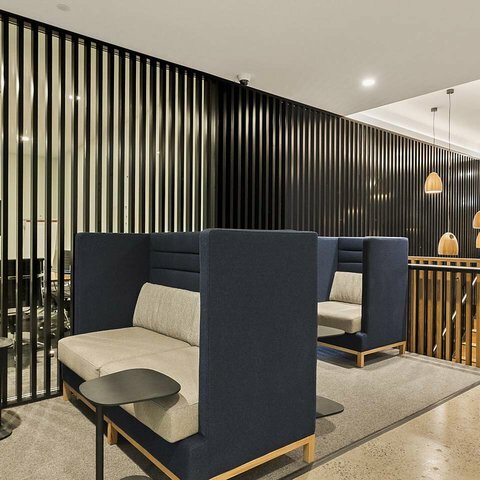 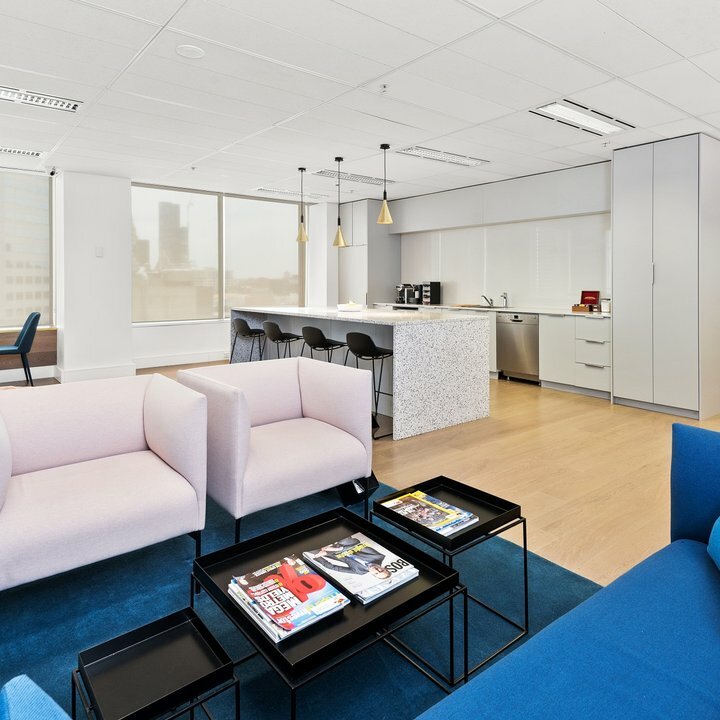 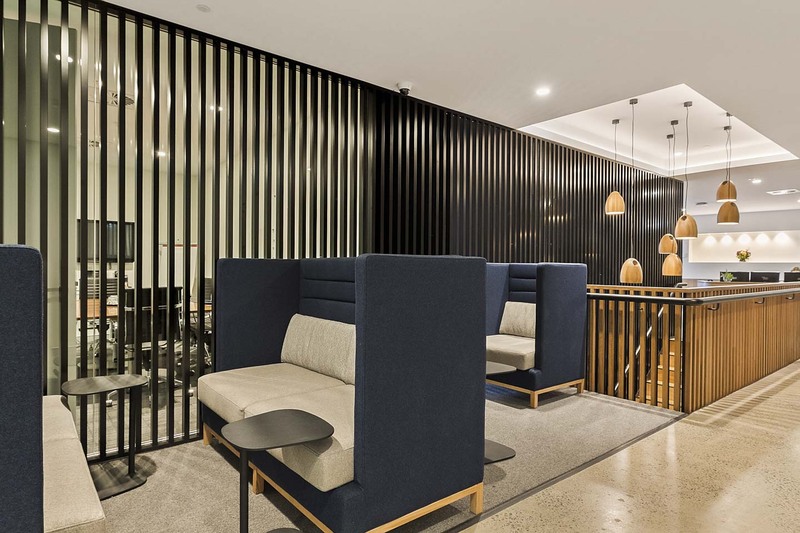 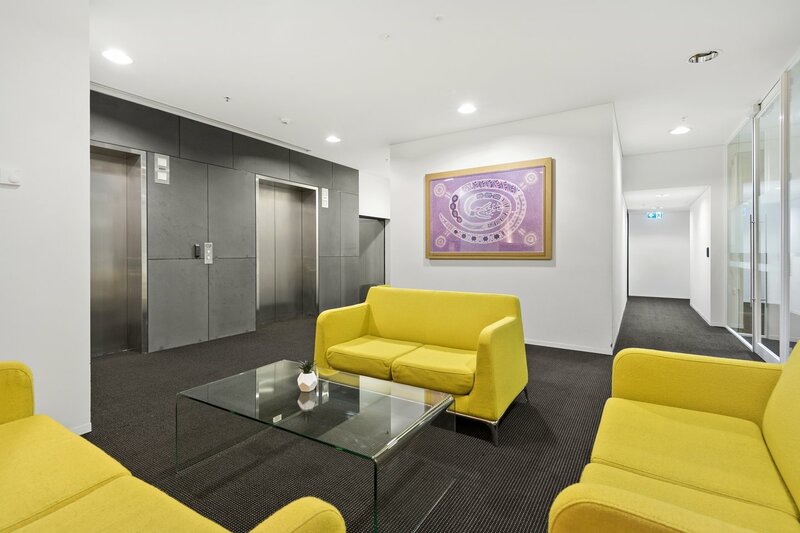 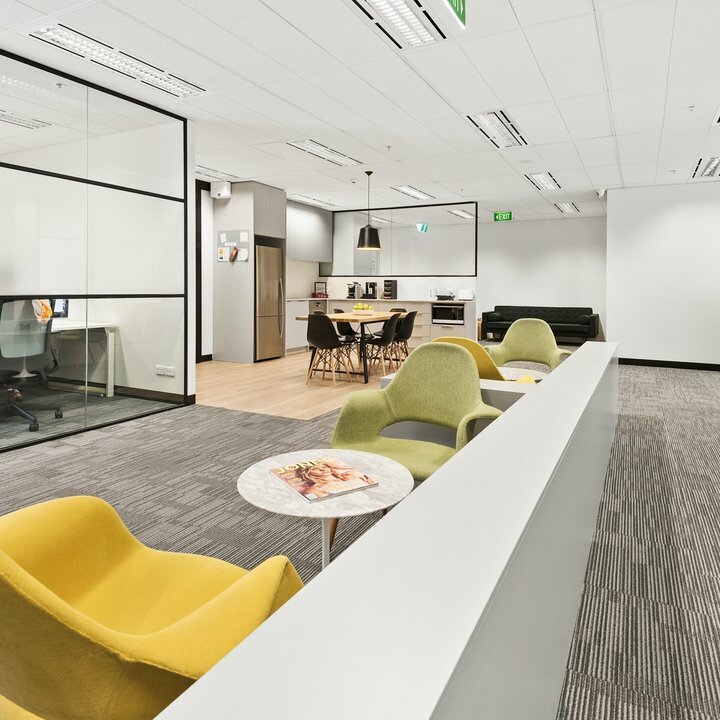 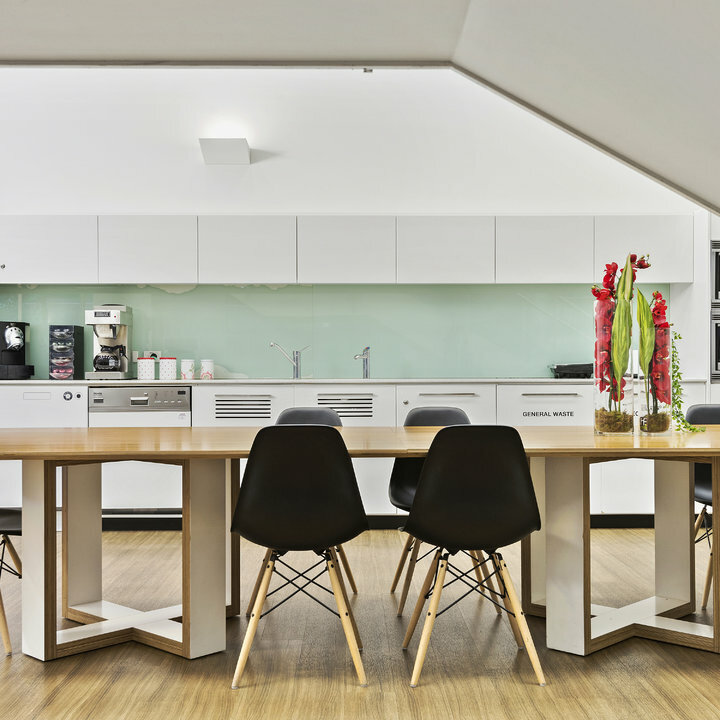 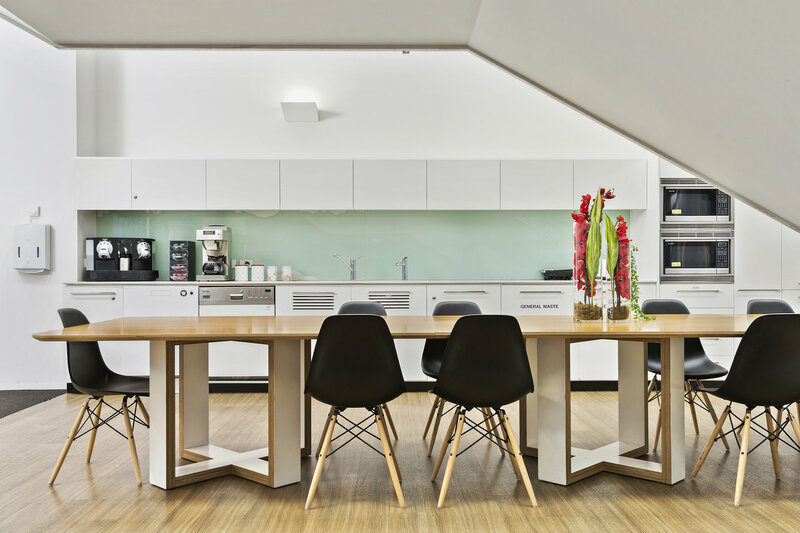 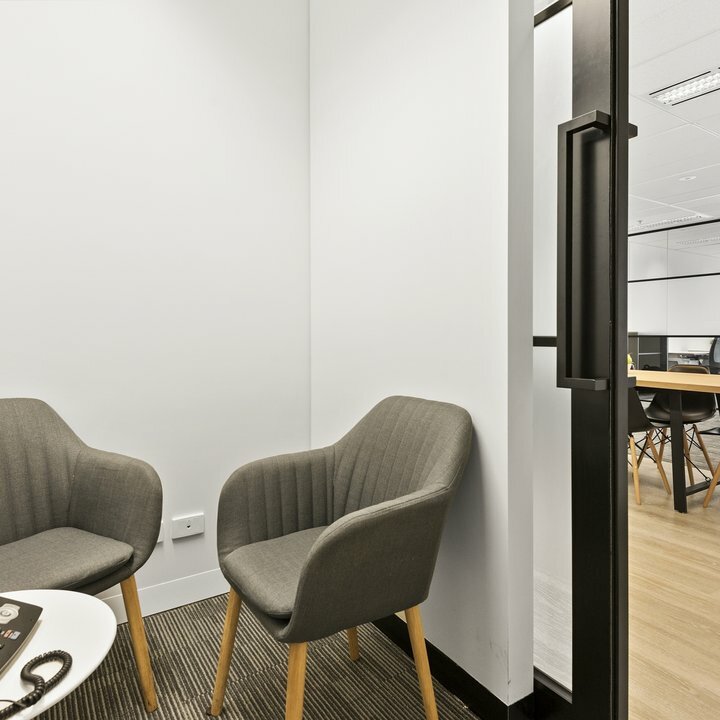 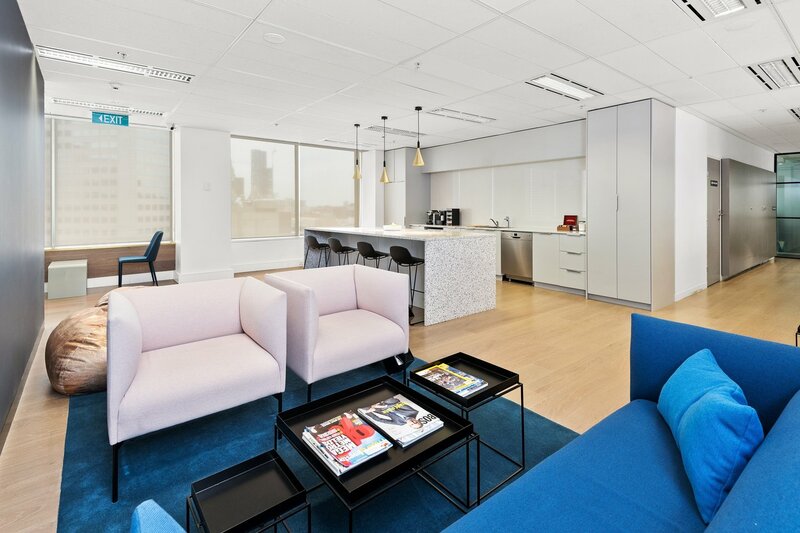 At workspace365 we have a national network of business lounges in Sydney, Melbourne, and Brisbane. 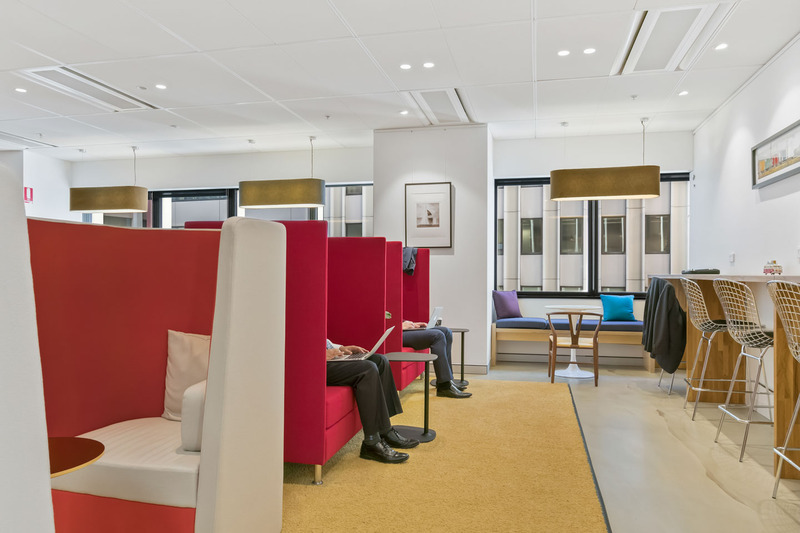 As a business lounge member, you are entitled to use any or all of our business lounges. 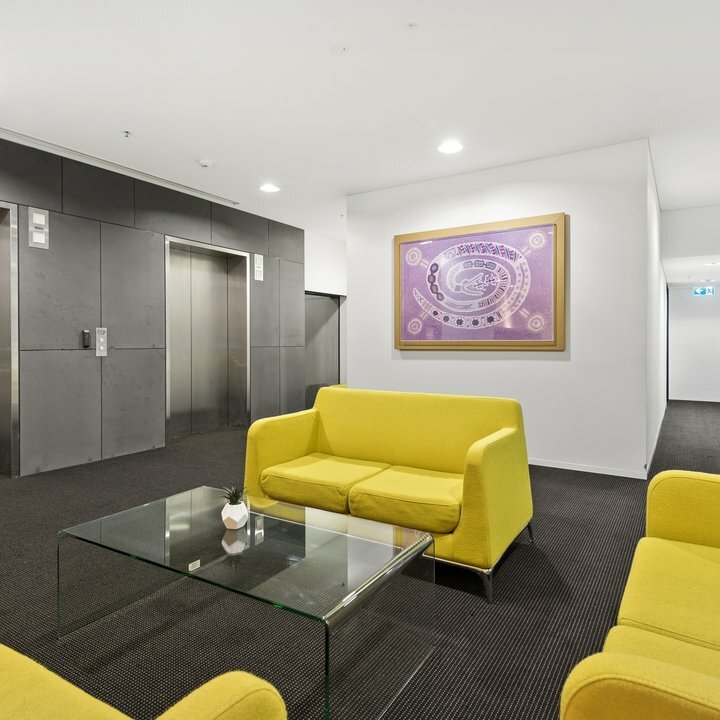 Then call into one of our convenient lounges, have a coffee, read the paper and check your e-mail or print a document, make a discreet phone call or arrange a conference in our meeting rooms at member rates. 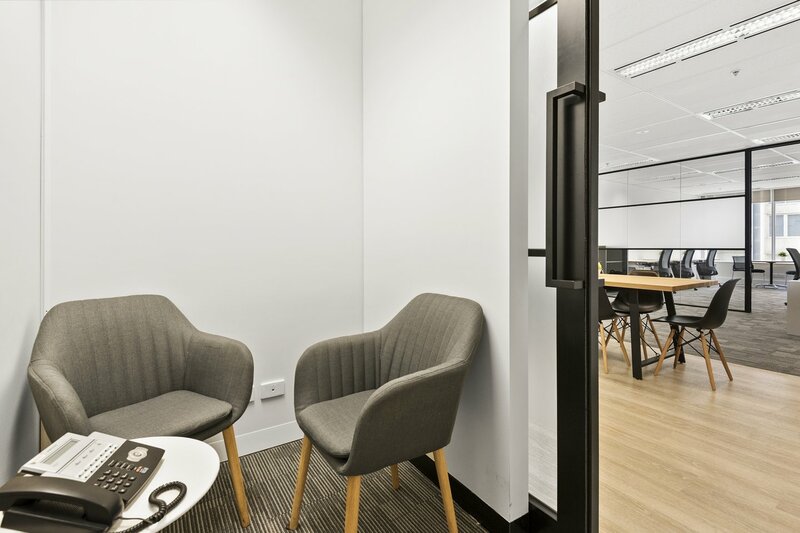 Workspace365 offers many spacious shared amenities which includes communal breakout areas, and business lounges.